UPPERS: Premium quality waterproof 1.8 mm. Split leather with high tenacity, abrasion resistantone piece Teramida. Fully paddedf or superior comfort and thermal isolation. 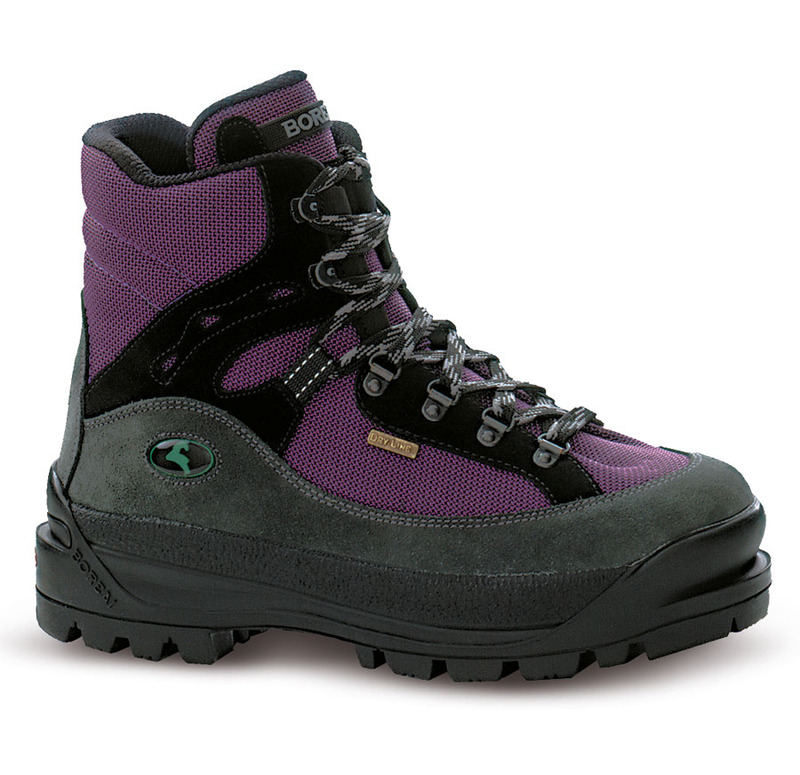 MIDSOLE: Boreal PBG-630 with lateral reinforcements for superior control. The upper is made from a single piece panel of lightweight Teramida textile with split leather reinforcement panels. Our unique Dry-Line® lining system is fully waterproof and has superior moisture vapour transfer performance to help keep your feet dry in all weathers. The famous Boreal FDS-3 outsole is co-moulded with three different density rubber compounds and offers unrivalled reliability and grip. Mali is compatible with flexible walking crampons with strap-on bindings.